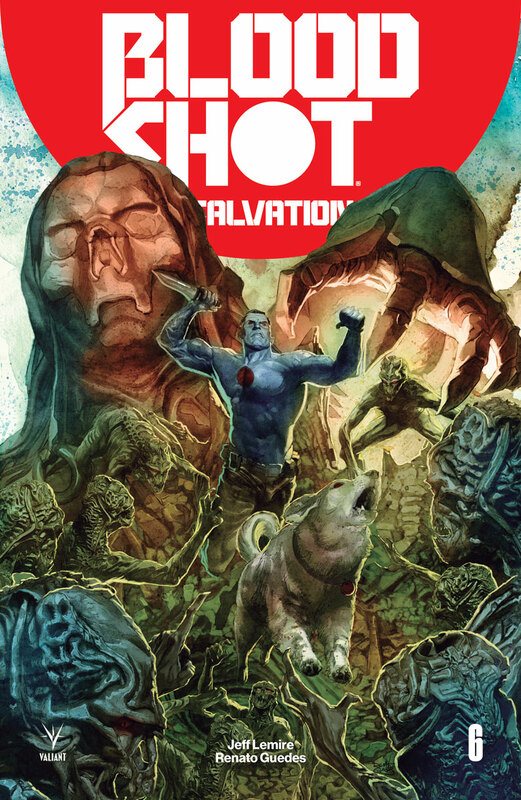 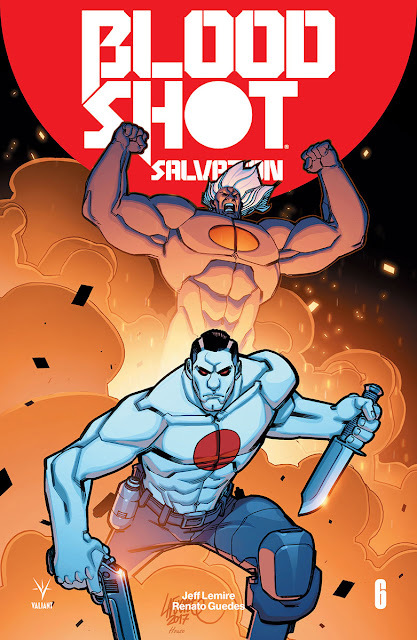 Valiant Solicitations for FEBRUARY 2018 – BLOODSHOT SALVATION #6, QUANTUM AND WOODY! #3, NINJA-K #4 And More! 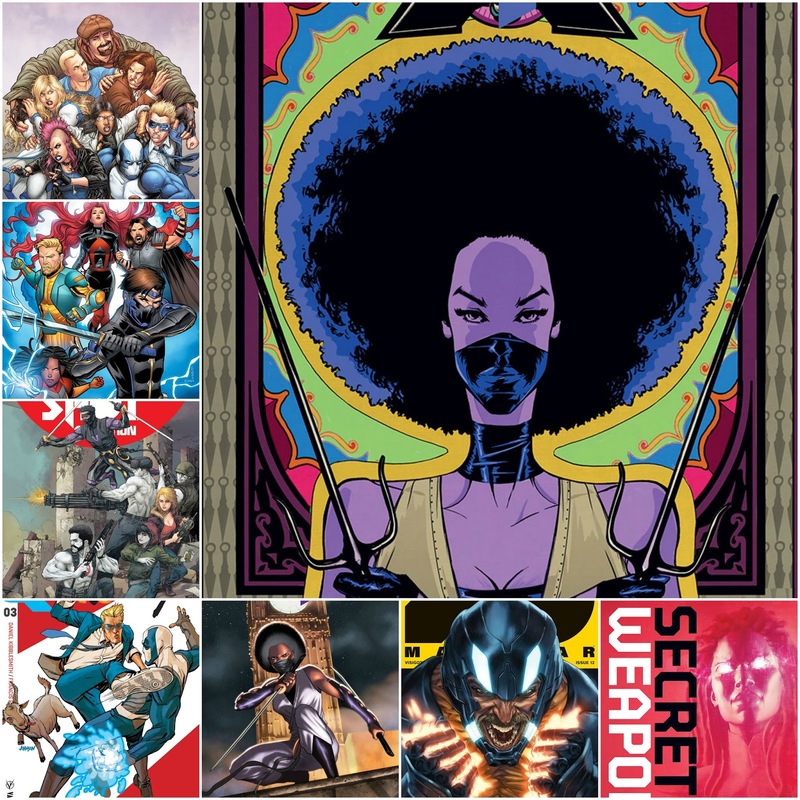 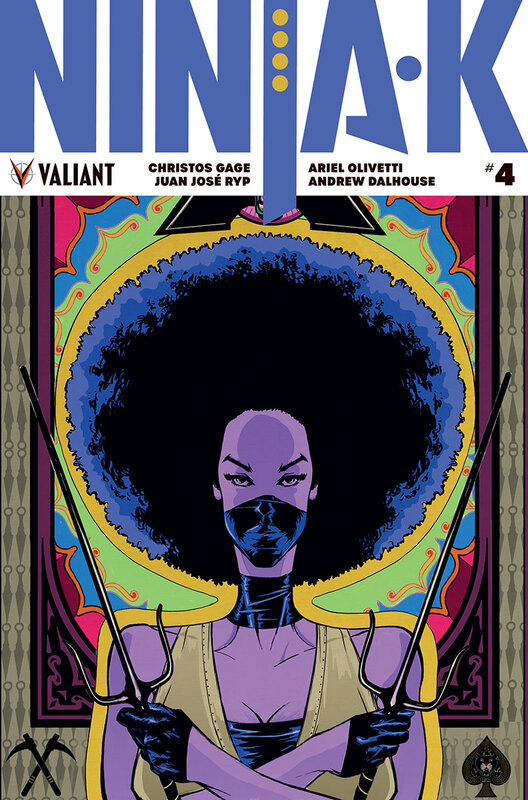 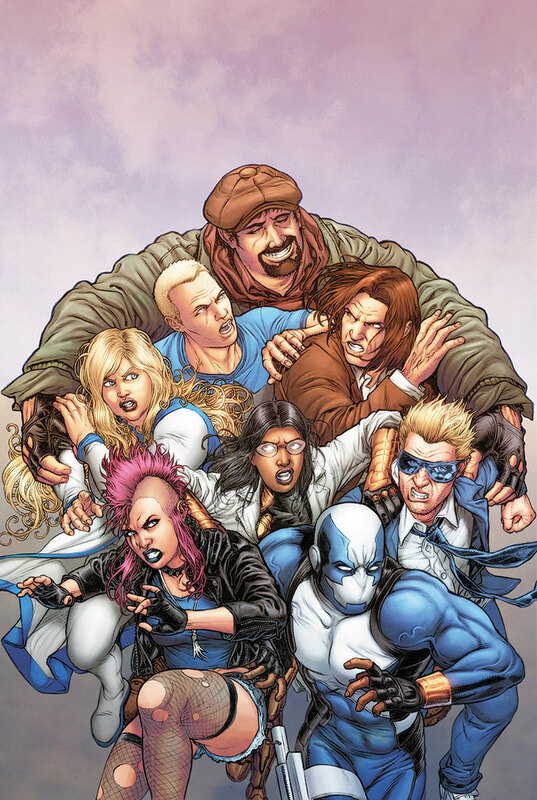 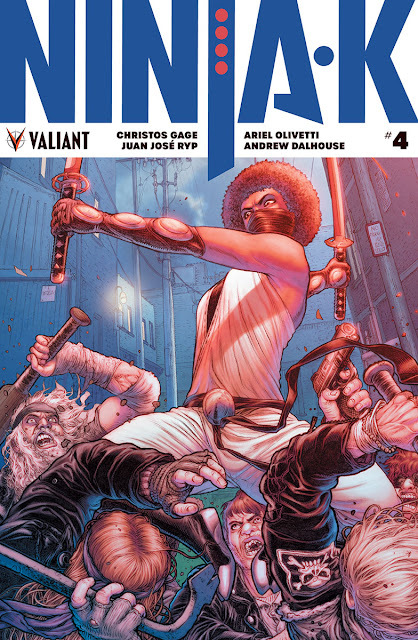 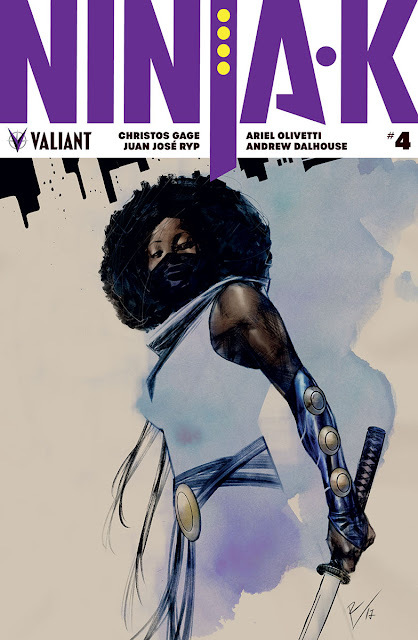 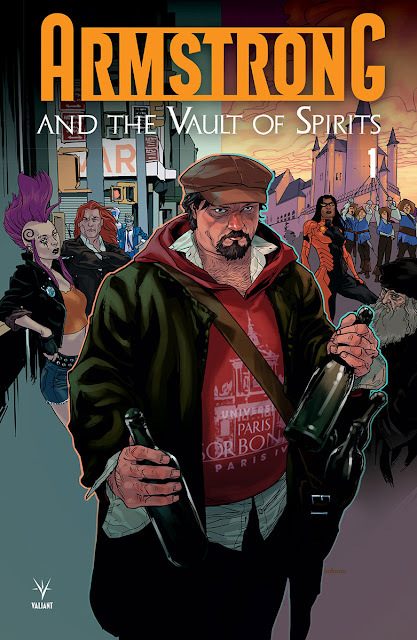 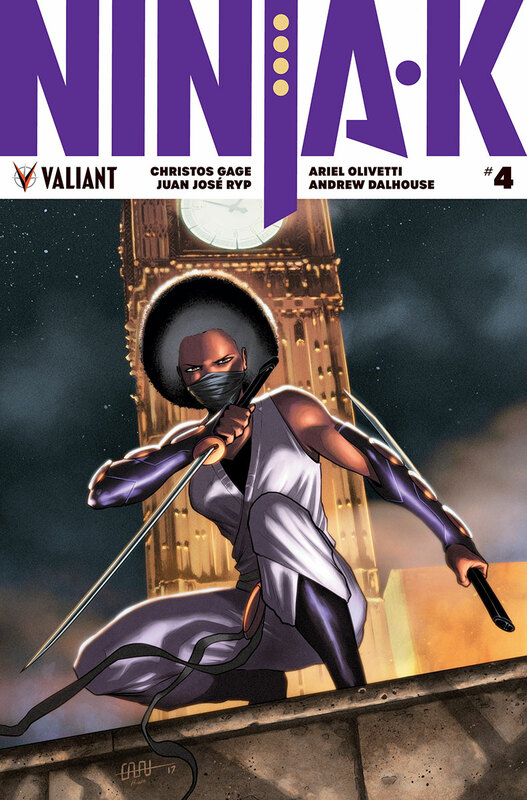 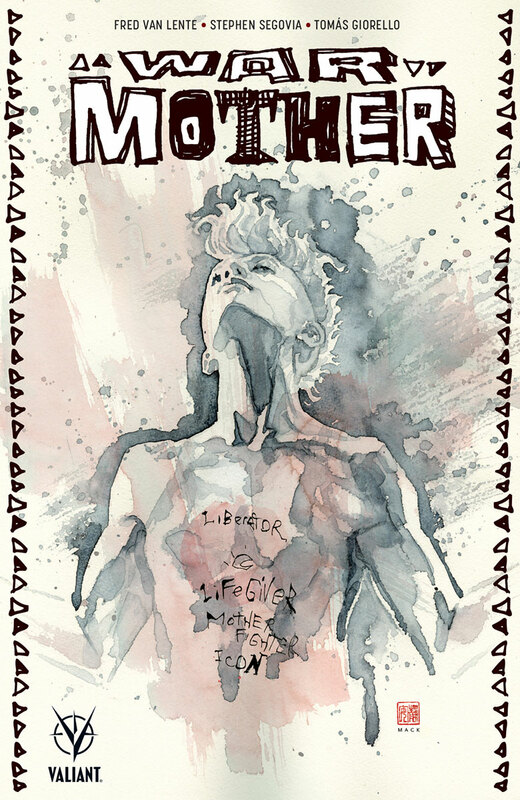 See what's in store at Valiant Comics for the month of February. 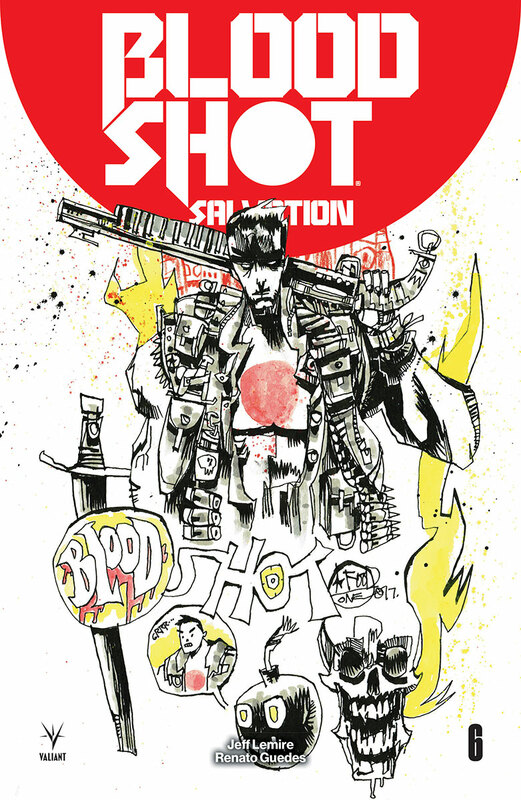 Make sure you preorder with your local shop so you don't miss an exciting issue. 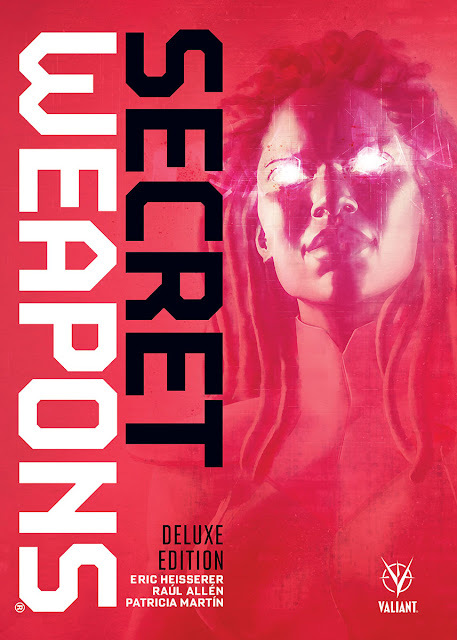 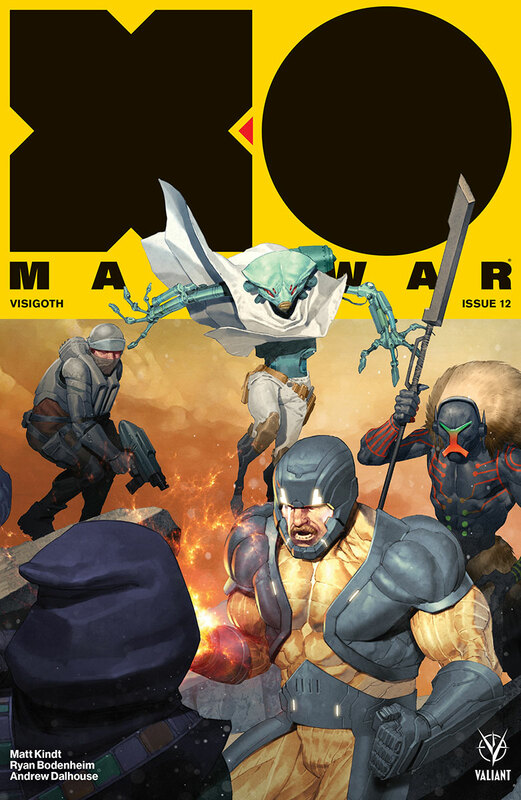 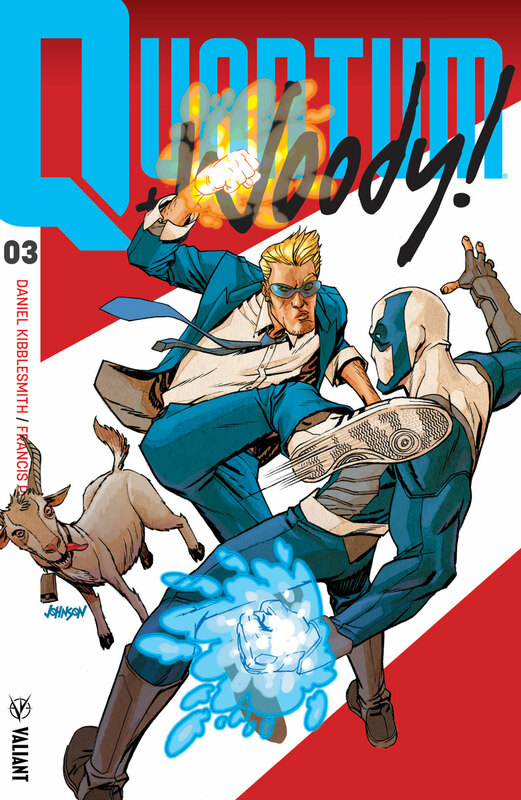 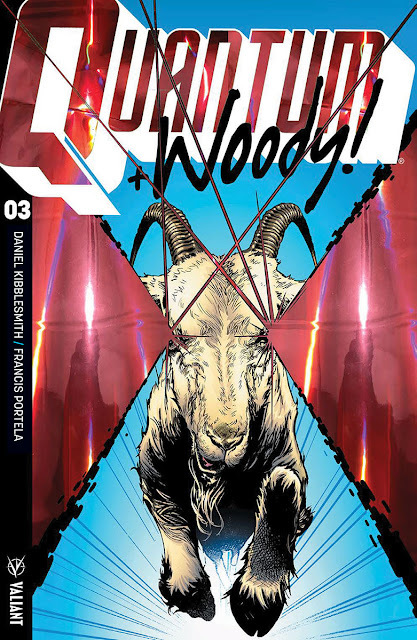 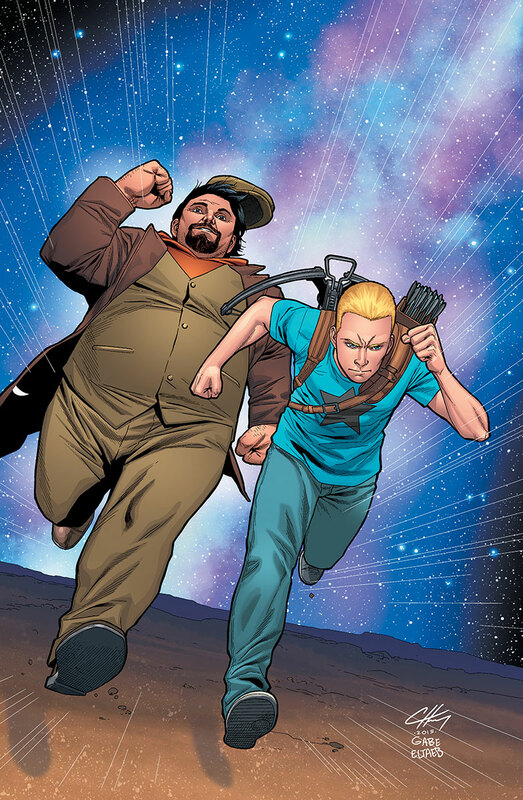 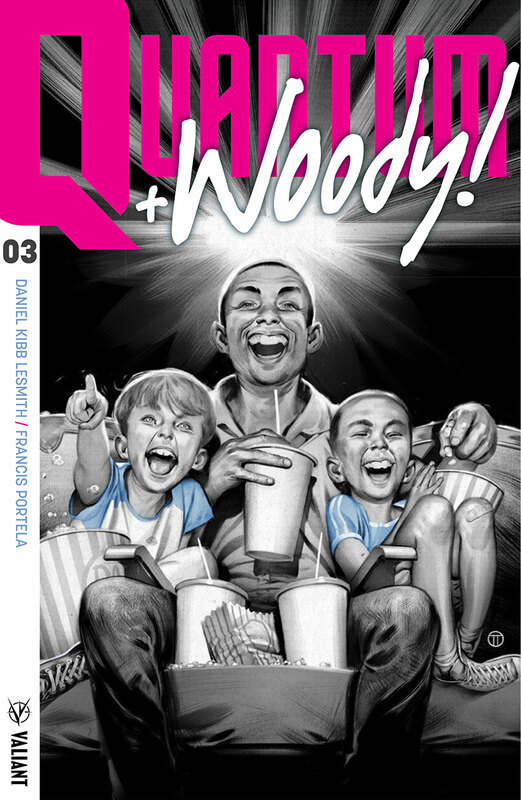 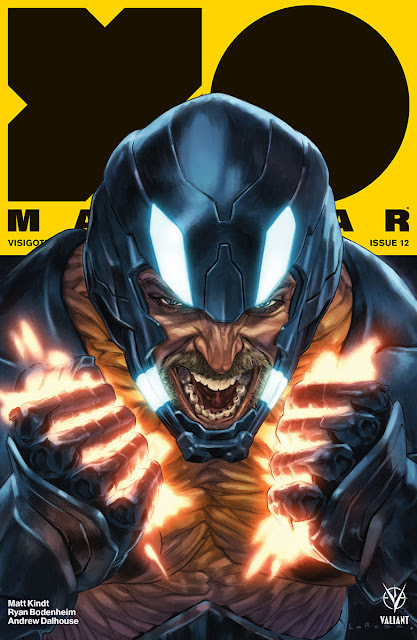 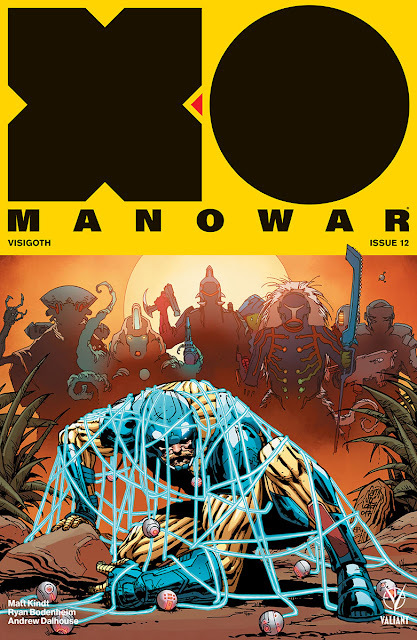 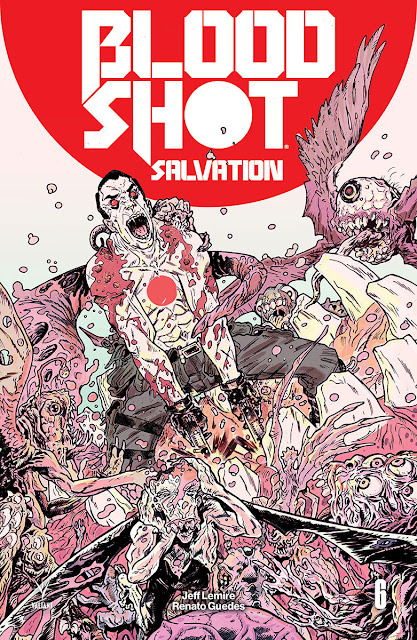 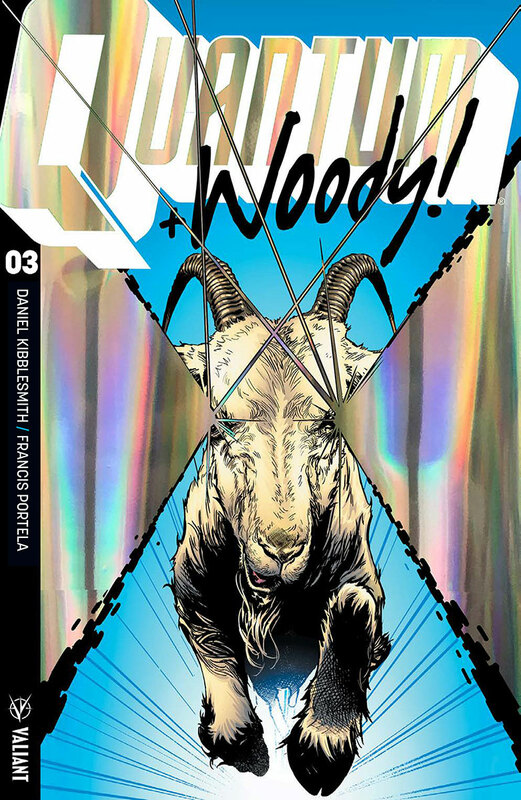 The comic book industry's action publisher, Valiant Entertainment, has some great books available for February including X-O Manowar, Kinja-K, Bloodshot, Quantum & Woody and much more. 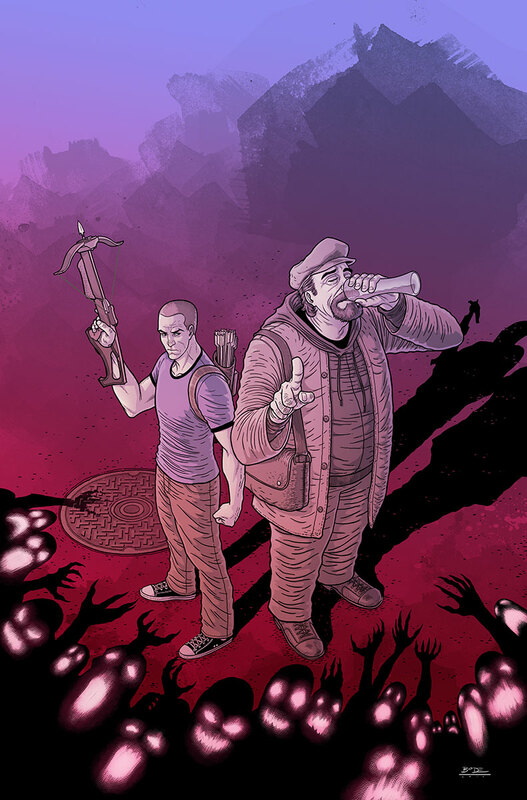 Check out the covers and solicitations below for all the details. Preorder now! 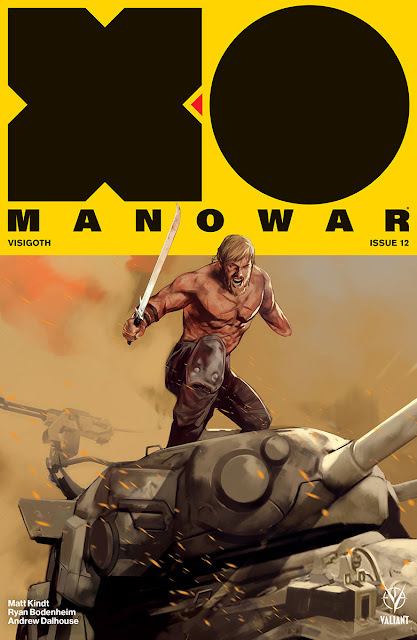 He betrayed his friends. He betrayed his country to save us all… In the wake of NINJAK VS. 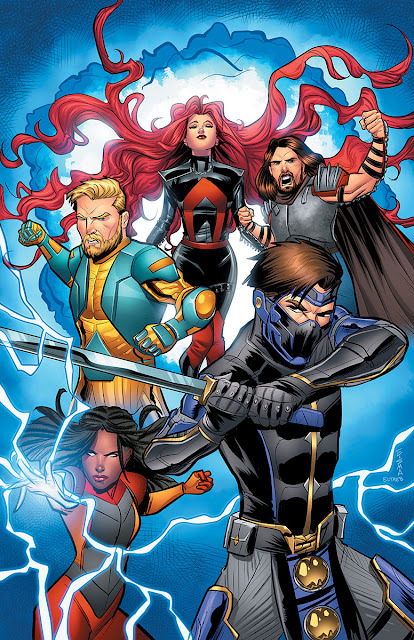 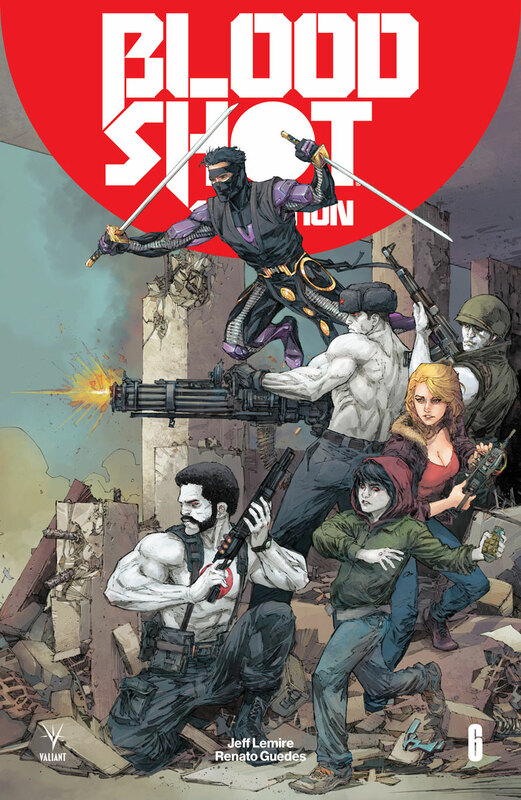 THE VALIANT UNIVERSE’s stunning digital debut – coming this winter to digital devices everywhere – get the full story behind the head-to-head showdowns, hero-on-hero collisions, and epic consequences that await as Ninjak goes it alone against a gauntlet of the Valiant Universe’s biggest and most beloved icons! 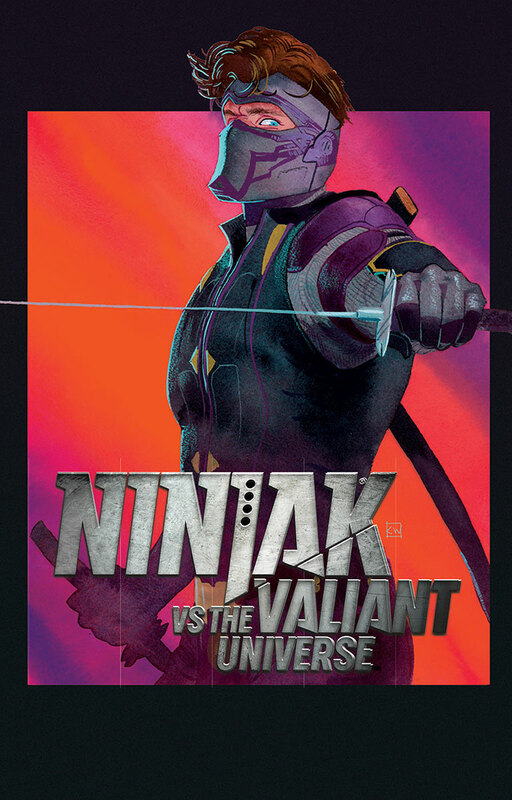 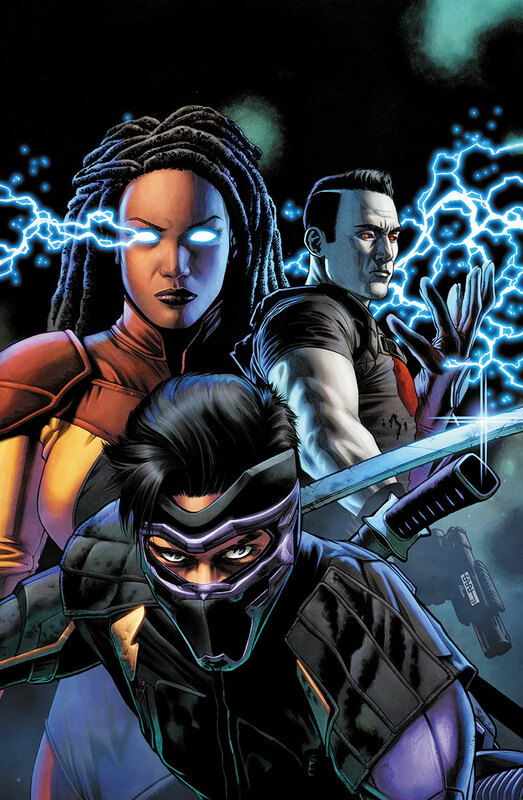 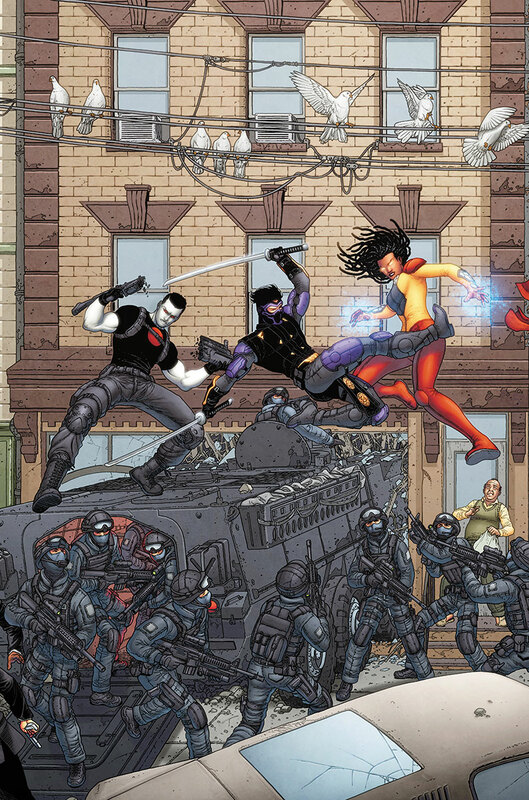 Watch the live-action, episodic series… Then follow the action directly onto the comics page with extra-added action, intrigue, and revelations behind Ninjak’s grueling firefight against Valiants’ most indelible heroes - with red-hot creators Eliot Rahal (The Paybacks) and Joe Bennett (Deathstroke) calling the shots!